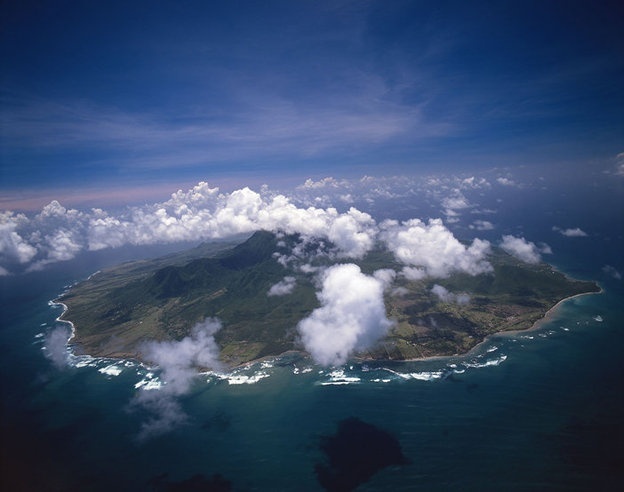 Novelist Robin Latham is writing a book about the Caribbean and has discovered that Pinterest helps organize her research material. This works for non-fiction writers, too. Here’s how she does it. Why Not Pinterest for the Novelist? 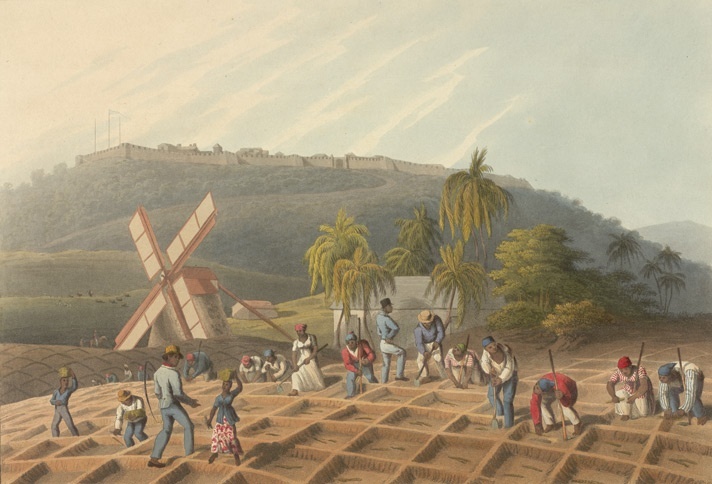 For a very long time (I’m embarrassed to say how long) I’ve been doing research for a novel set in the Caribbean during the sugar days – the late 17th-early 18th centuries. The Internet existed when I first began the research, but not with the extent of resources it offers now. My early research involved tracking down sources at libraries or in online used book stores. Sometimes I even took notes by hand when the source was rare or only available in the archives of the tiny Caribbean island of which I was writing. It remained a hobby for a long time as I rambled through different sources trying to find out – not the historical timeline of the island, which was easy to establish – but the day to day aspects of a culture that aren’t necessarily written down. In my case, I had three very different cultures to understand on this island: the Anglo planters (mostly Scots and English), the African slaves (mostly from nowadays Ghana/Nigeria), and a small colony of Sephardic Jews who had brought the knowledge of farming and refining sugarcane from Brazil to the British Caribbean islands. My questions were simple. How did they dress? What did they eat? How did they entertain themselves? How did they practice their faith (whether Anglican, African, or Jewish)? In short – what did their world look like? At my day job one day I attended a presentation about using social media to promote health education messages. One of the vehicles discussed was Pinterest, which I’d heard about, but had thought was mostly for ladies looking for new interior decorating ideas. Something about it intrigued me. I wanted to see how Pinterest worked. It took me several hours just to figure out how to “pin” something. Then I had to figure out what I wanted to pin. That’s where my exploration of Pinterest abruptly ended. I wasn’t looking for interior design ideas, or recipes, or patterns for crocheting baby booties. Nor did I want to pin any of those things. Time passed. I began to gather all my resources for my novel so I could learn what I had and where to find it. Much of what I had now was on the Internet and I wasn’t sure how to archive sites with http addresses other than putting them into a WORD document. I tried Evernote but the interface was so formidable that even “Evernote for Dummies” flummoxed me. Besides, I didn’t need to be able to search every resource I had by keyword. I just wanted to see what I had collected all in one place. So, Pinterest. Maybe I did have something to pin after all. I started pinning all kinds of material: covers of all the books I’d used in my research (a visual bibliography); photos and drawings from the period of sugar mills and sugar mill technology; archaeological sites, sugar mill ruins, maps and prints of people, places, and flora and fauna from the colonial days; figural art from the Yoruba, Ibo, and Congo cultures; and photos I’d taken on visits to the island of historical sites such as the Sephardic cemetery and colonial fortifications that were still standing. My pins became even more encompassing as plot points began to coalesce into a full story. I was pinning costumes from current celebrations – Junkanoo, Sugar Mas, Cropover – that had been going on for centuries in the British Caribbean islands because they have close visual connections to African tribal art and ceremonial rituals. I pinned links to contemporary kaiso/calypso music, which is heir to a musical tradition extending back to the plantation days and which offers sly social commentary on the ruling class (as well as a call to dance and drink troubles away). One of the subplots of my novel involves mechanical fancies run by water power. I found all kinds of places in the world with miniature mechanical villages and pinned pictures and links to them. 800+ pins later, I’ve discovered that Pinterest is a wonderful writers’ resource. It gathers all my sources and lets me see them in one place. I can’t emphasize how important it is to see your novel visually, not just as words on a page. Looking at things seems to activate a different kind of knowing and understanding than reading does. Using Pinterest makes my story richer. This is particularly valuable for any writer who works in the historical novel field, where pictures become all-important. Thanks for a great tip. I love using Pinterest for organization and inspiration for novels. I write fantasy, not history, but it’s still great for keeping a scrapbook of how I envision the world I’m creating. What you said is so true: “looking at things seems to activate a different kind of knowing and understanding than reading does.” Sometimes if I’m struggling to write a scene, I’ll image-search for the basic idea I’m going for, and I’ll find something that really stokes the spark of what I had written. Robin here. Thank you for your kind comments. There’s something about visual information that feels more directly related to creativity, at least for me, than words on a page. Keep Pinning! Robin here. Thanks for your comment! It is so helpful when you’re doing historical fiction because you can get a sense of what the world looked like or even how it felt to your characters. Thank you for sharing this blog post. It is amazing to see how varied its (pinterest) uses are. I’ve been pinning for almost four years now and am a self-confessed addict when it comes to Pinterest. Reviewing boards for the home and fashion have always been easy and inspirational every time i log in. Wonder why i didnt realize I could use it for my blogging resources as well. *facepalm* lol Thank you for sharing!